The Oaks offers light and spacious self-catering accommodation. The private apartment is the perfect choice for couples, families & small groups. 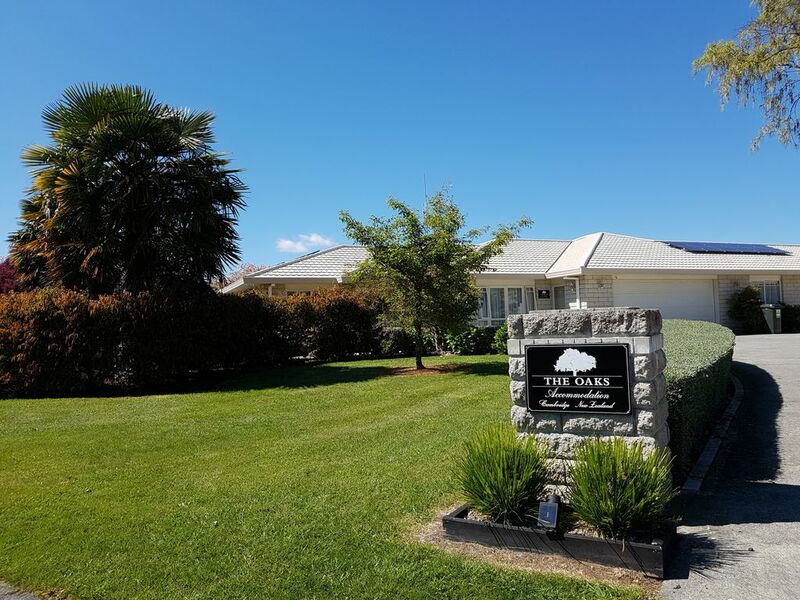 Located at the front of our spacious property, The Oaks is your perfect home away from home whilst enjoying the wonderful Waipa. The apartment can sleep up to 5 guests per night. Very homely and comfortable property. Great location to explore the area and Cambridge itself had homely feel too. Really comfortable, warm and perfect for our needs. Little chocolatey treats were really nice as was having Netflix available on the TV! Will stay again and recommend to anyone staying in the Cambridge region. Fantastic size and very well equipped with everything you could possibly need. Fantastic size and very well equipped with everything you could possibly need. Close to Cambridge town and Te Awamutu (the reason we booked this accommodation). Great house and location. Private and quiet. Enjoyed our stay.